We´re happy and proud that the Trisolute Software News Dashboard has been shortlisted for the US Search Awards 2016. We are nominated in the category “Best Search Software Tool”. The winners of the Awards will be announced at 10/12/2016 in Las Vegas. It is our sixth nomination for a Search Award: we already were shortlisted before for the US and UK Search Awards 2015, for the EU Search Awards 2016 and twice for the German SEMY-Award in 2015 and 2016. 2016 we won the SEMY-Award in Germany in the category “Best SEO special tool”. Maybe in Las Vegas we will win our next Search Award against the strong competition. We´re looking forward to the awards ceremony. 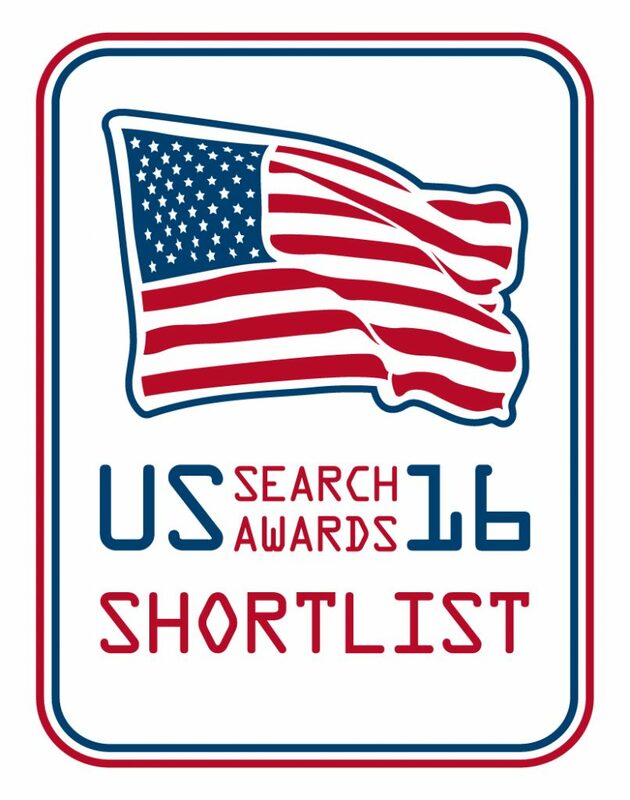 The News Dashboard has been shortlisted for the US Search Awards 2016.